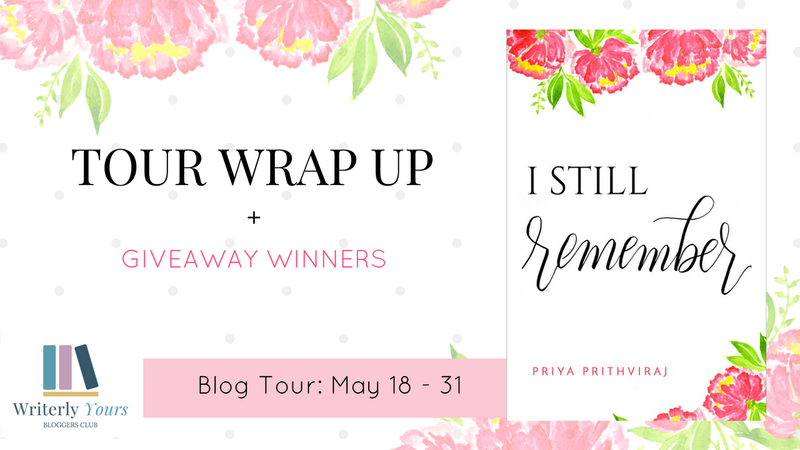 Priya's Lit Blog: Blog Tour Wrap Up + Giveaway Winners! If you don't know about my book, please check out this post before you read on. >> I Wrote a Book! 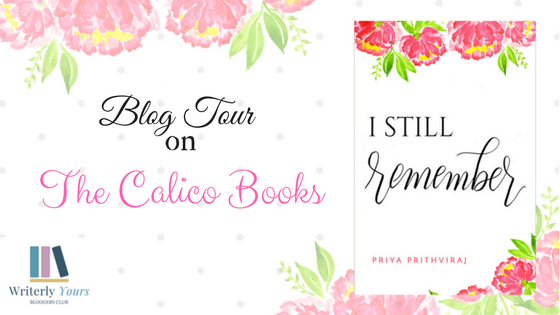 So my book I Still Remember was the May club read at the Writerly Yours Bloggers Club and the blog tour spread over two weeks has been a memorable experience, with interviews, guest posts and reviews of my book. You can check out the entire line up here. Ilana of Wild Writing Life was kind to offer me the space to share my writing process and I have, in a nutshell, shared my process up to the manuscript phase, narrowed down to five steps. If you're an aspiring writer, this might be helpful to you. You can read my guest post on Wild Writing Life here. 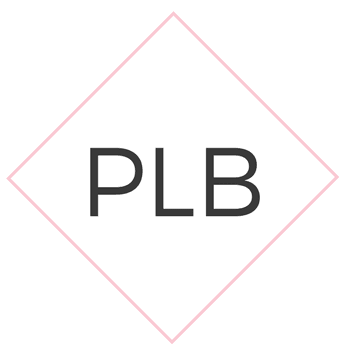 A dear friend of mine, Jorie is one of the core members at #WYbclub and she had joined us on PLB here last November to share her NaNoWriMo experience. 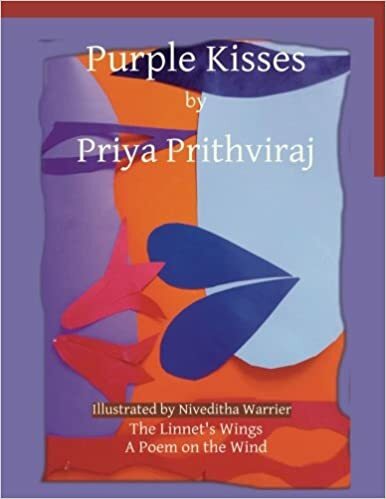 She was kind to read my book in between her busy schedule and write an insightful review. You can read Jorie's review of my book on Jorie Loves A Story here. Theresa is also one of my friends from #WYbclub and she read I Still Remember as part of Dewey's 24 Hour Readathon in which she had participated. You can read Theresa's review of my book on The Calico Books here. 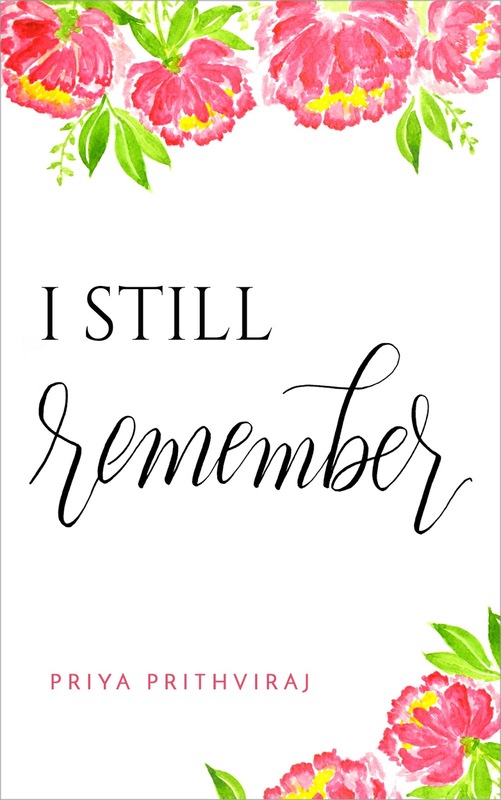 As you probably know already, the beautiful cover of I Still Remember was designed by my sister Angela Jose, who blogs at The Crafty Angels. I'm deeply humbled to think she considers this cover design project involving my book a milestone in her calligraphy journey. 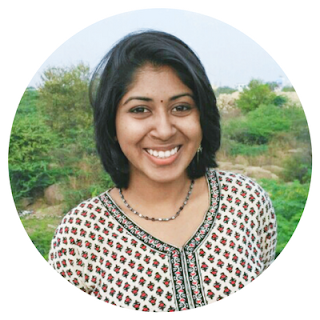 You can learn all about her calligraphy journey and even more, right here. Brittney read my book and shared her thoughts on it through a vlog on her booktube channel, Brittney Books. You can watch her video here. 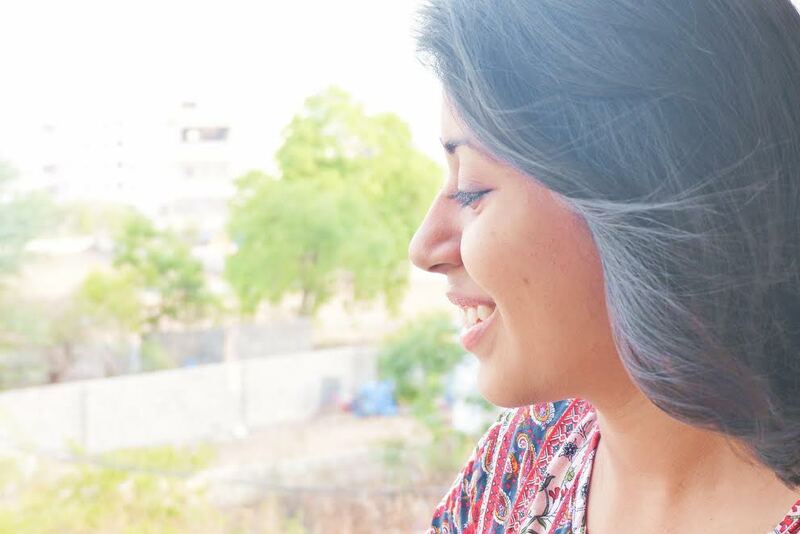 Chantel DaCosta, one of my dear friends from the blogosphere, who is also one of the core members of #WYbclub, not only reviewed my book, but also invited me to her blog for a light conversation on my writing and self-publishing experience. 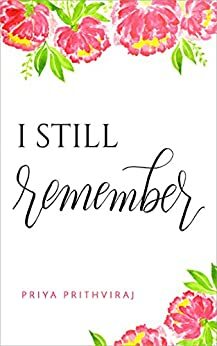 You can read her review of I Still Remember here and our conversation here. A quick look back: The cover is designed by my sister and blogger, Angela of The Crafty Angels and the worldwide giveaway was hosted by Lola's Blog Tours. 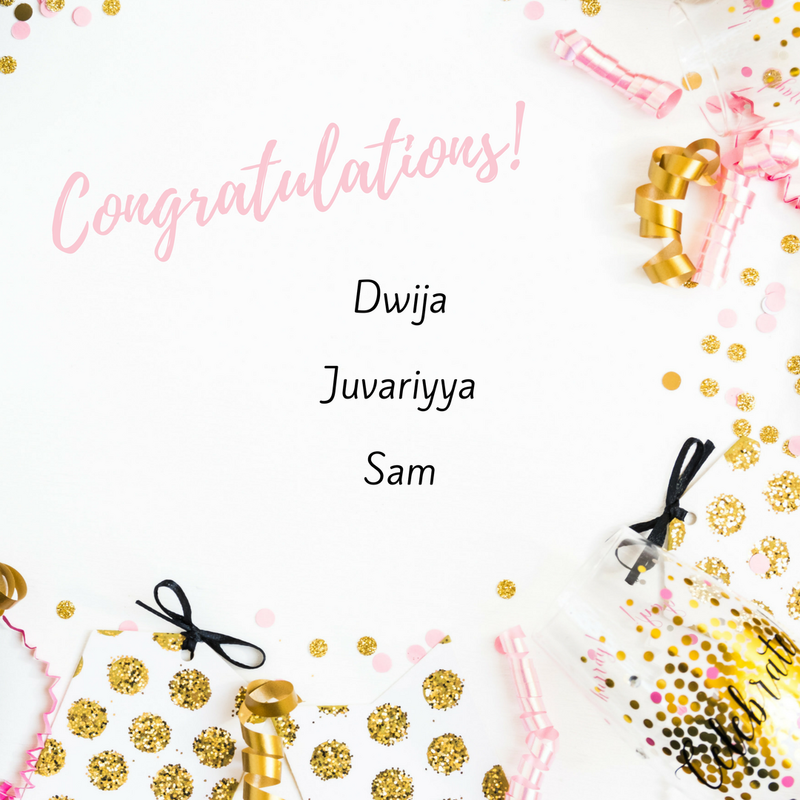 Thanks to everyone who entered the giveaway and cheered for me, and hearty congratulations to the winners. Before we wrap up the tour, I want to share with you some great news - I Still Remember has been shortlisted for the AllAuthor 'Cover of the Month' contest, June edition! 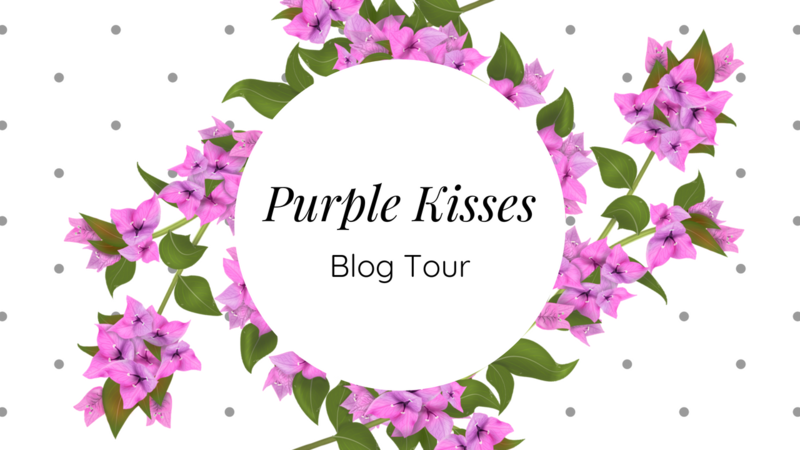 Did you enjoy the blog tour just as much as I did? Let me know in the comments!